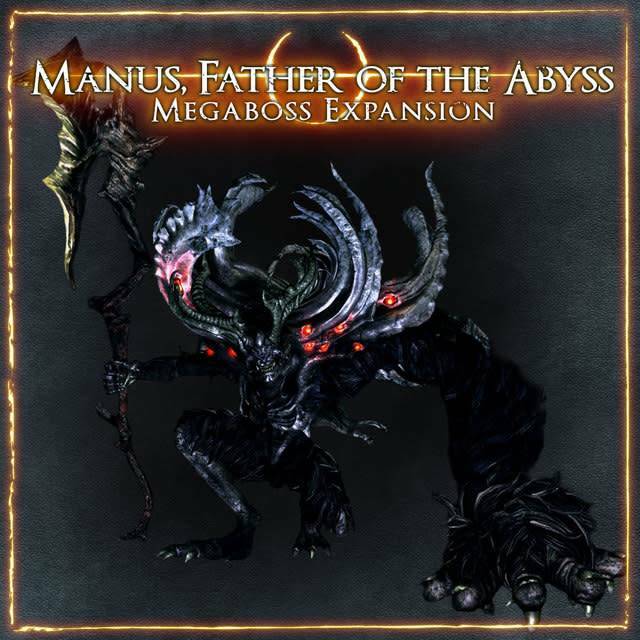 Dark Souls: Manus, Father of the Abyss Retail Excl. Accueil / Dark Souls: Manus, Father of the Abyss Retail Excl. Steamforged Games Dark Souls: Manus, Father of the Abyss Retail Excl.